Rudimentary golf shops can be frustrating. Everything fits like an XXL. Logos are impossible to escape. 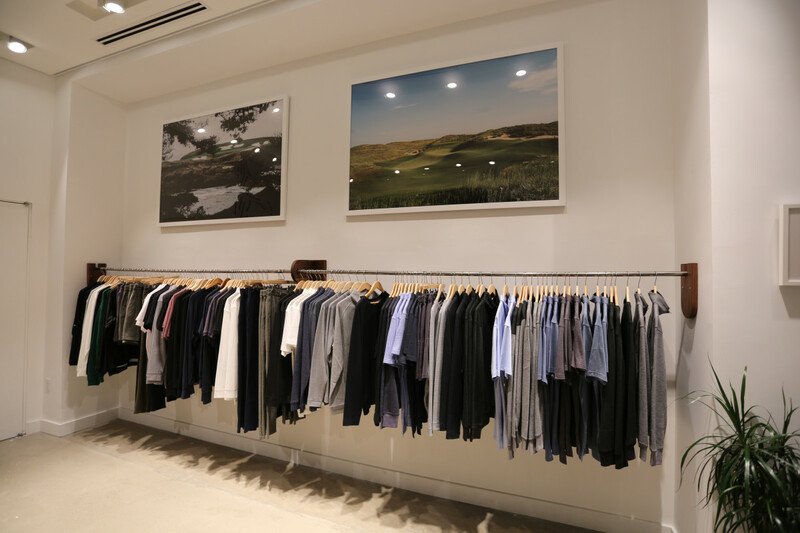 And if you want official club gear, good luck finding anything not made by Travis Mathew. Thankfully, Michael Williams (of A Continuous Lean fame) and Cory Heenan did something about it. 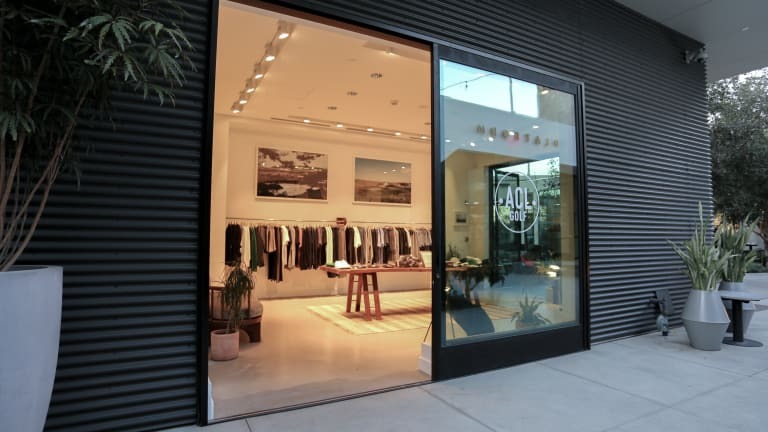 Their new pop-up, ACL Golf, open now until the end of December at Platform in Los Angeles, features a wide array of clothing and accessories from independent brands making beautiful products for golfers wanting more out of their club fits and WITB style. 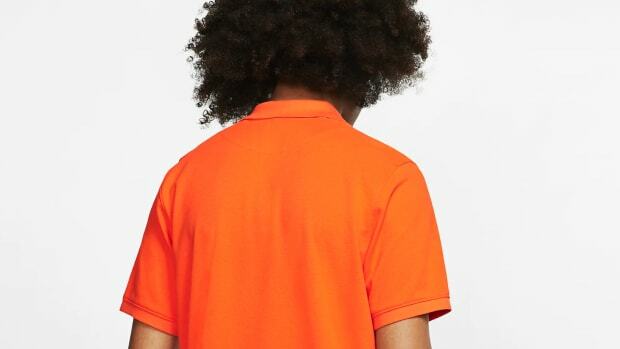 "The inspiration for the store comes from our own frustration with finding things we like to wear to play golf," says Williams. 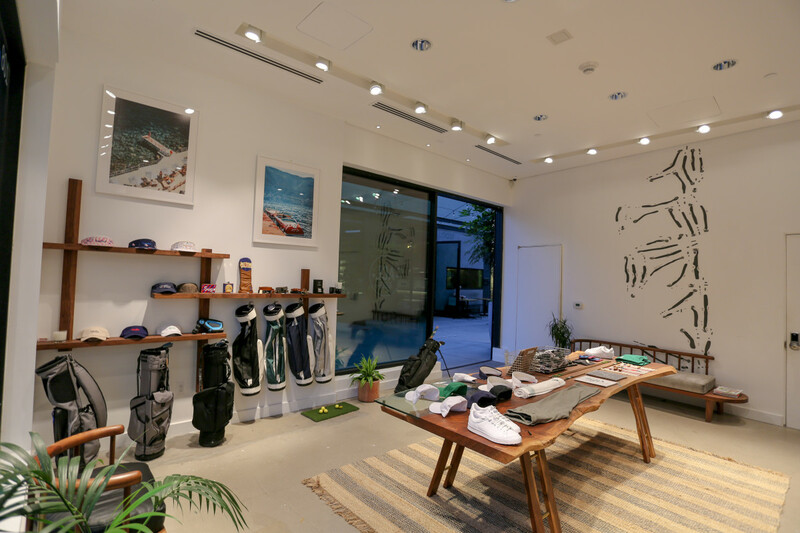 "Our circle of friends is made up of creative people who work in the fashion or design communities and our collective approach to the game of golf is slightly different that what is presently represented in the retail and e-commerce space. 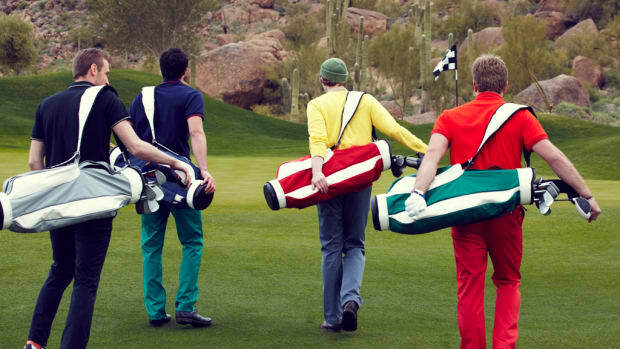 To us, golf is not about smoking cigars, riding in a cart and being highly technical, but more about having fun with your friends and appreciating the many traditions and historically interesting aspects of the game." AIROWS favorites like Jones Golf, Outerknown and Malbon fill the shop, along with a wide array of unique finds from some of the most interesting makers in the golf world. 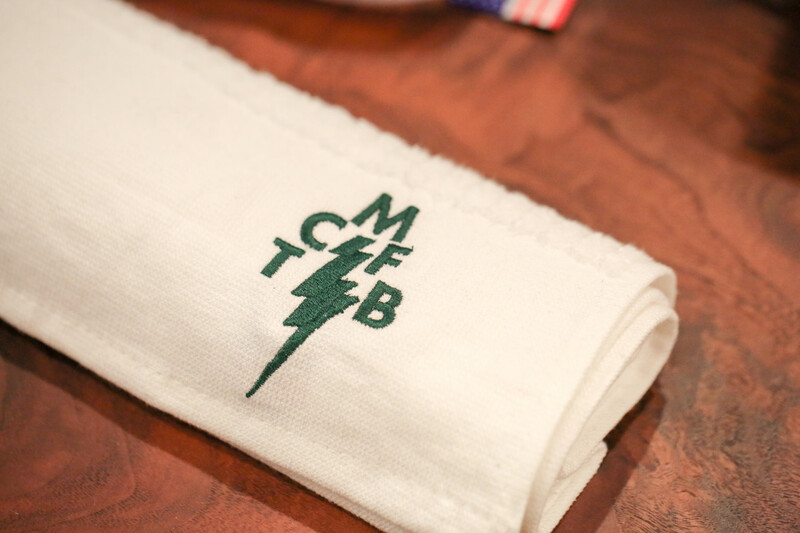 Our personal must-have pieces are the custom golf towels and hats with TCMFB ("Taking Care of Mother F---ING BUSINESS") embroidered on them, a logo design Williams borrowed from his friend and designer Mark McNairy. If you play golf, stopping by the shop is a must. And if you don't, chances are there's someone on your list who does. Skip the box of Pro V1s they can get anywhere and opt for a unique score from Williams and co.'s product curation instead.